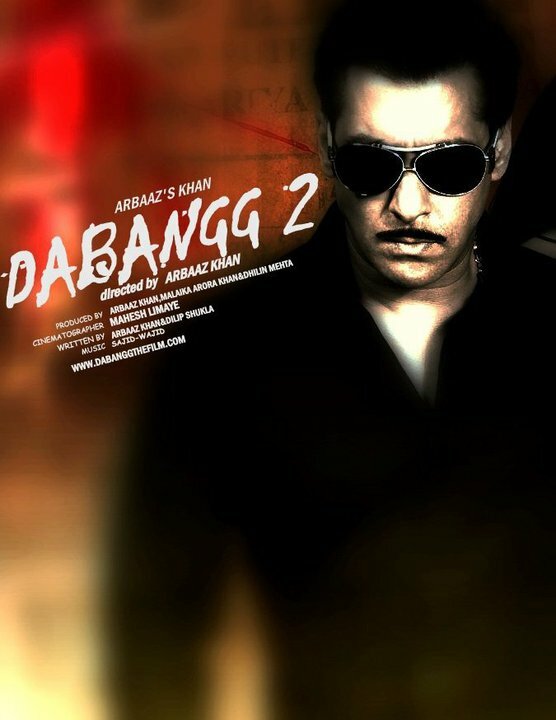 Dabangg 2 is an social/Action film directed,written and produced by Arbaaz Khan. Starring cast Salman Khan and Sonakshi Sinha in the lead roles, with Prakash Raj playing the role of the main antagonist.Vinod Khanna, Deepak Dobriyal and Nikitan Dheer in supporting roles. It is a sequel to the 2010 film Dabangg and is set in the city of Kanpur. Contrary to reports that none of the big Khans of Bollywood are going to attend the IIFA this year, a little birdie tell us that Salman Khan will add a dash of glamour and zing by turning up at the awards ceremony. The Dabangg actor will be returning to IIFA after two years. The organisers of the IIFA 2012 have confirmed Sallu bhai’s presence, but it is not clear yet if he will be performing in Singapore. The IIFA 2012 will be held in from June 7-9 in Lion City, Singapore. The event will be hosted by Shahid Kapoor at the city’s Indoor Stadium and Rowdy Rathore director Prabhu Deva will be the chief choreographer. 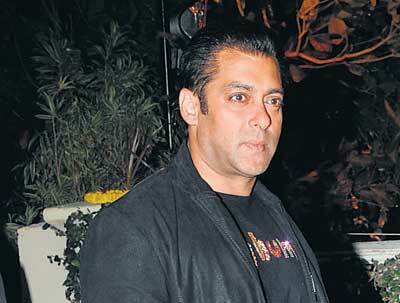 We hope Prabhu Deva, who directed Salman Khan in Wanted, will convince Sallu to shake a leg at the event. After all, who doesn’t want to see bhai setting the stage on fire with his quirky dance moves!